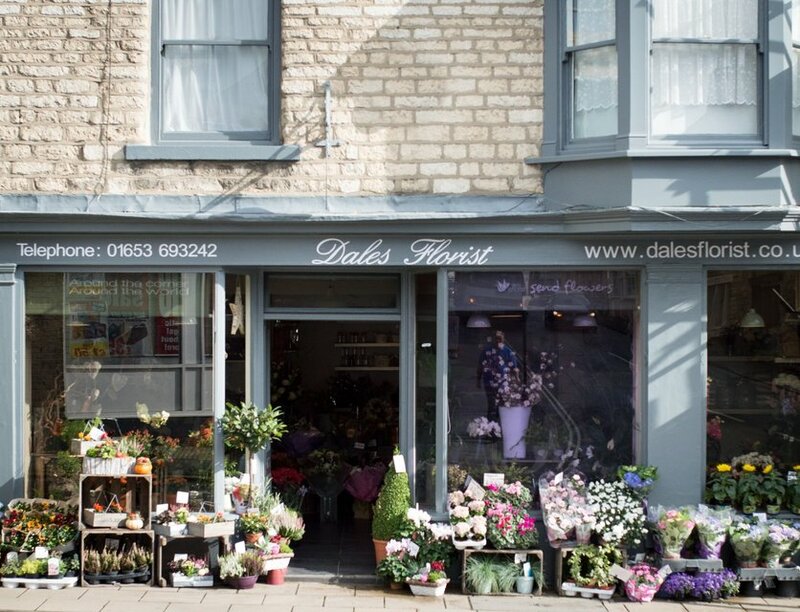 Dales has two florist’s shops, located in Malton and Pickering. You’ll find us at the addresses below.  Same day delivery is only available for orders received before 10:00am. Orders received after this time will be delivered on the next day (except Sundays and bank holidays) unless a different date is requested. Next day delivery is only available for orders received before 5:00pm. Depending on stock availability, orders received after this time, may be delivered on the following day (except Sundays and bank holidays). For example, an order placed on Monday at 5.00pm may be delivered on Wednesday. We would tell you at the time of ordering. Delivery will be between the times mentioned above but we are unable to deliver at a specific time. 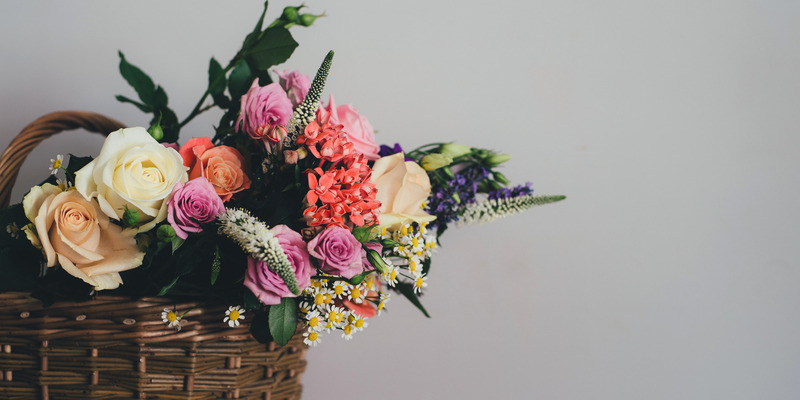 If there is no one home to accept the delivery, flowers may be left in a safe place, out of sight or with a neighbour. Otherwise returned to the shop for collection or re-delivery were possible. If you would like the flowers to be left in a specific place, please tell us at the time of ordering. Between both of our shops we cover all of Ryedale and a bit further to, we also deliver to Scarborough and York. Plesae call for delivery prices. We also provide National and International delivery through a relay service.